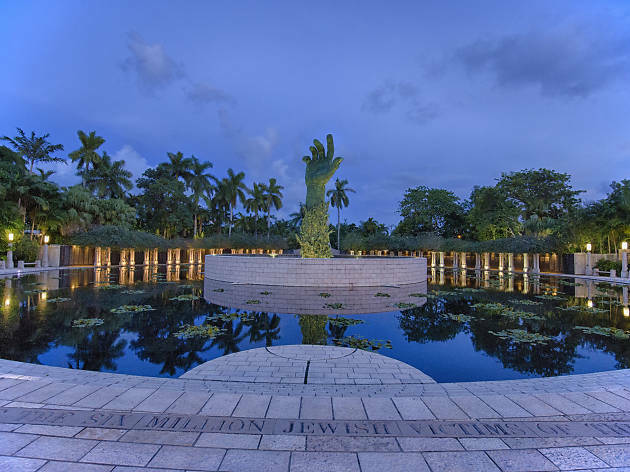 Conceived in 1985 by a small group of local Holocaust survivors, the bronze memorial, designed by architect Kenneth Treister, was officially erected in 1990. 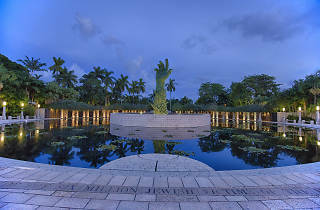 This public reminder of the six million Jews who perished during WWII is a testament to South Florida’s Jewish community. The memorial is open 365 days a year and it is free to visit. Self-guided tours are available for a nominal donation.